Gareth Bale is tipped to stay at Real Madrid as the Champions League hero returns to pre-season training. The Wales superstar publicly revealed he wants more regular starts after sinking Liverpool in the final as a two-goal super-sub. And Spanish sports newspaper AS say new chief Julen Lopetegui is keen to keep the long-time Manchester United target – especially after Real main man Cristiano Ronaldo agreed to join Juventus. Bale, 28, had an uneasy relationship with former boss Zinedine Zidane. But the Frenchman quit five days after winning the Champions League. And it seems ex-Spurs wideman Bale is now positive about his Real future. 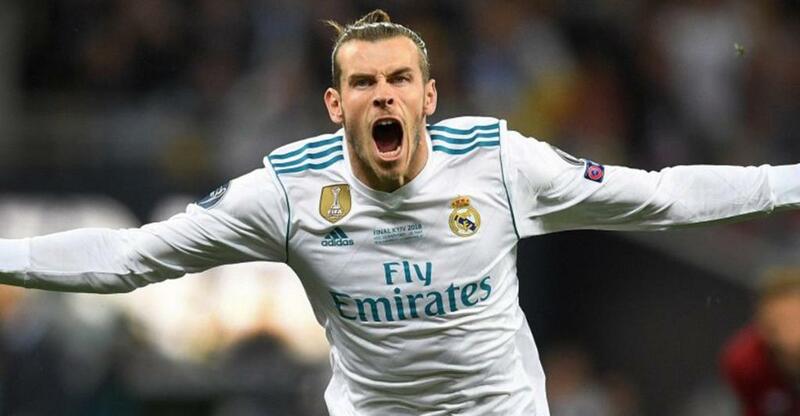 But talks between Barnett and Bernabeu president Florentino Perez have been put on hold until Bale meets with Lopetegui to find out his plans. Lopetegui, 51, was sacked as Spain coach on the eve of the World Cup – the day after it was announced he would take over Real on a three-year contract. And the former Porto boss is now fully focused on squad-building for what he calls his dream job. Injuries and a mixed reception from fans have beset Bale’s five years at Real. But Perez, as well as Lopetegui, are big believers in his talent – particularly, no doubt, after his stunning overhead goal against Liverpool in Ukraine.